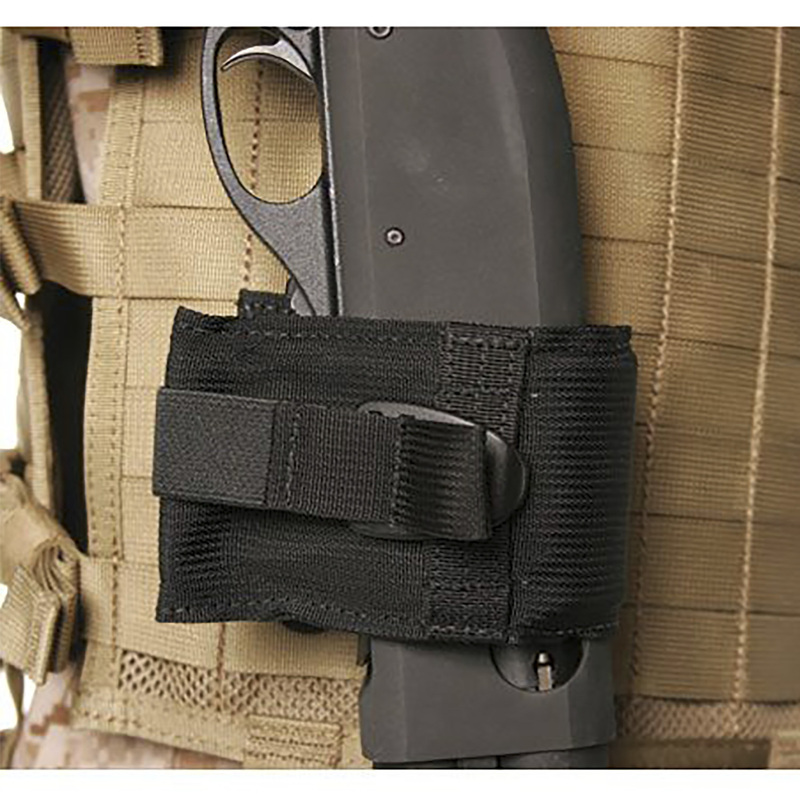 New and improved weapons catch designed for the demanding environments of law enforcement and military. The Stealth Weapons Catch is ultra quiet with no velcro or snaps. The robust spring metal construction of the catch guarantees years of reliable performance in the harshest of conditions. The Stealth Weapons Catch can secure shotguns, rifles, less-than-lethal weapons and manual entry tools.